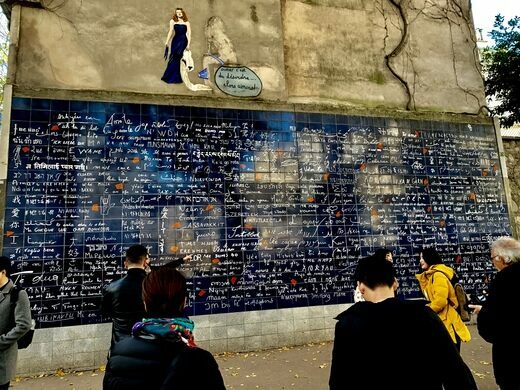 Spanning 416 square feet, the I Love You Wall (Le mur des je t’aime) in Paris’ Jehan-Rictus Square was created by two artists as a rendezvous location for lovers and a lasting monument to eternal adoration. 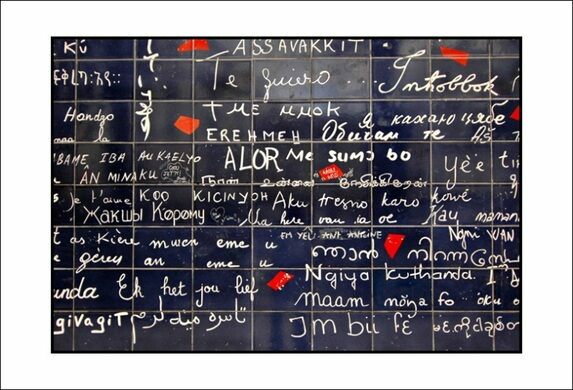 Covered in 612 lava tiles, the wall features the words “I love you” in 311 different languages, including all 192 languages of the United Nations. 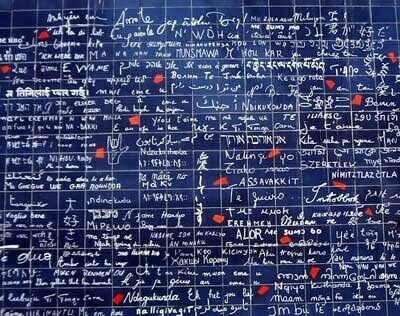 The piece of artwork was created by Frédéric Baron and Claire Kito, who originally collected the phrase in notebooks by knocking on the doors of embassies and asking their neighbors until they had collected more than 300 languages all expressing the powerful sentiment of love. 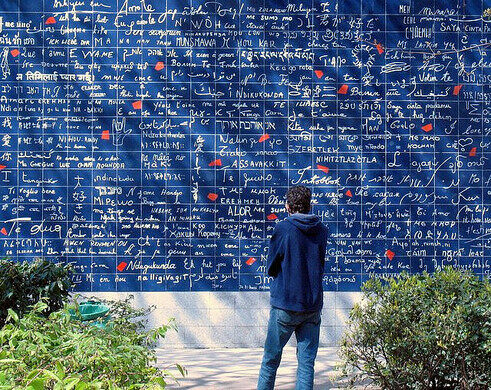 The wall is open for viewing Monday through Friday starting at 8:00 AM. Closing times vary based on the season. 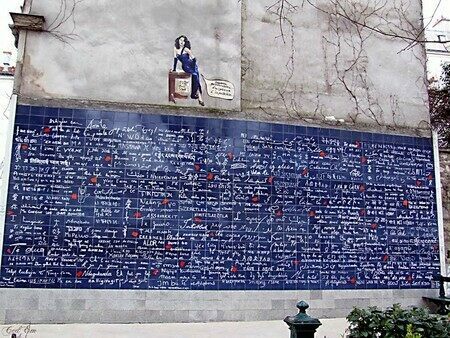 The closest subway station is Abbesses.